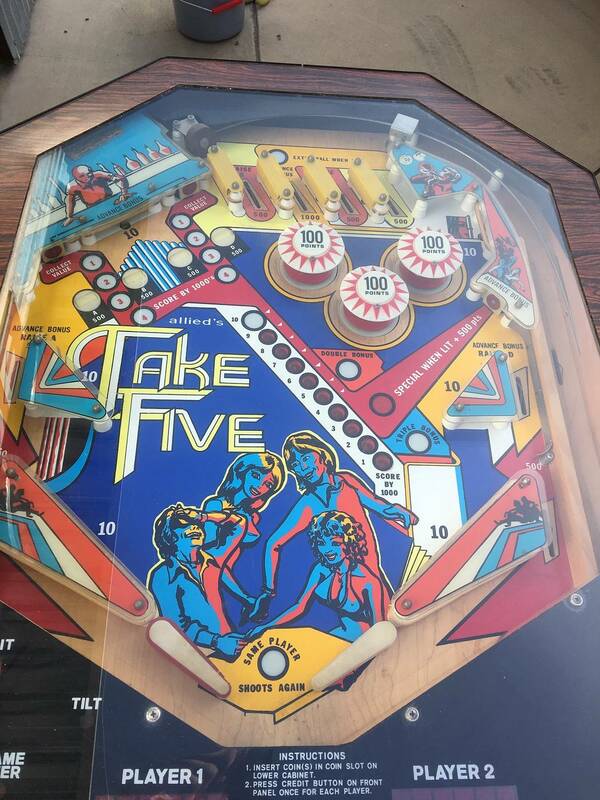 I am in need of a MPU board for my Take Five. Game is missing this board completely. These are gaspumprob's all time market stats.